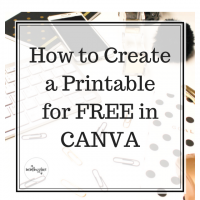 Canva is my go to place for creating printables, social media graphics, pdf designs and more and best of all it’s FREE! They also have a paid version which has more elements you can use but the free version offers an incredible amount of options as well. PicMonkey is another good program that offers a free trial but it’s limited. 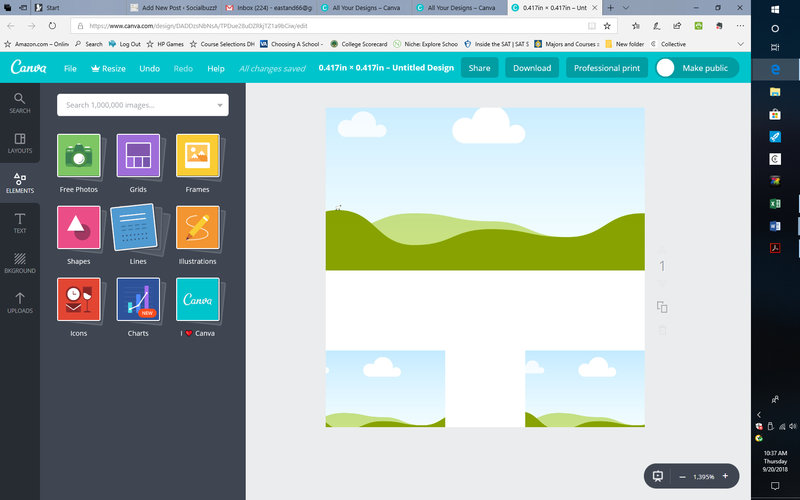 If you don’t have any design skills and don’t have the time to learn a complicated program like Adobe, I highly recommend Canva for creating easy printables and other graphics for your website or blog. It’s literally a drag and drop program that anyone can use. And it’s also fun! This is a simple step-by-step guide to create an amazing FREE printable. For easy details, I’ve included a STEP by STEP Video by Sara Nguyen Here. 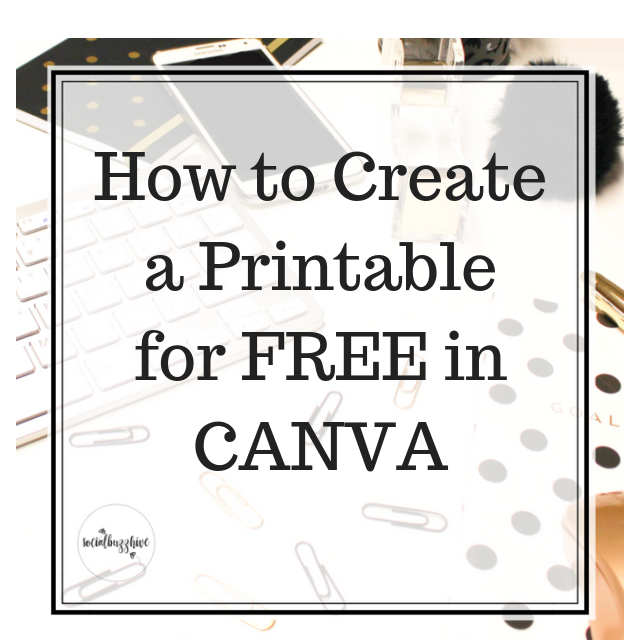 Head over to Canva.com and sign up for a FREE account. 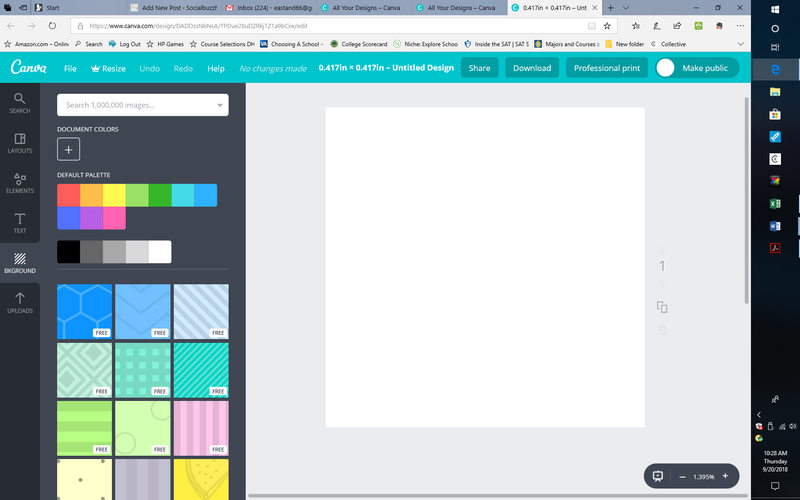 Click on the “Create a design” button in the top left corner. Many template options will appear. If you have something in mind, go ahead a click on the template that works best for you. For our purposes, we are going to click “Use custom dimensions” in the upper right hand corner. If you want your entire document to have a background, click “BACKGROUND” and choose a solid color, pattern or photo of liking. Anything that is marked ‘FREE’ obviously is free, but if you see a pattern with a $ that you absolutely must have and aren’t ready to purchase a subscription you can buy it a la carte which is really nice. Click the color/pattern/photo you want and drag it to your document. 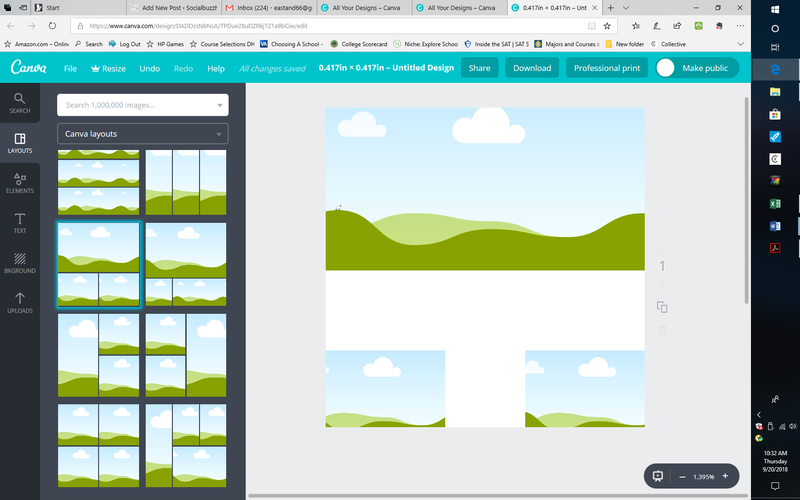 You can upload your own photos into CANVA as well. There are many different LAYOUT options. Pick one depending upon the type of project you’re working on. If you don’t like it you can always change it. That’s what I love about Canva it’s so easy to change anything you need. Each “box” in the layout can be filled with an image, a pattern, different text – it can be customized however way you like! If going with a layout option, replace each box in the layout with the design elements (shapes, lines, illustrations, icons, images, grids, etc..) that you would like to appear. This is where the fun begins and you get to use your creativity. Located on the left side of your screen there lots of design element options. It’s fun experimenting with a few. You can always delete them and start over. You can add your favorite photos, grids, frames, shapes, lines, illustrations or charts. For each there are numerous free options as well as some options that you can purchase. 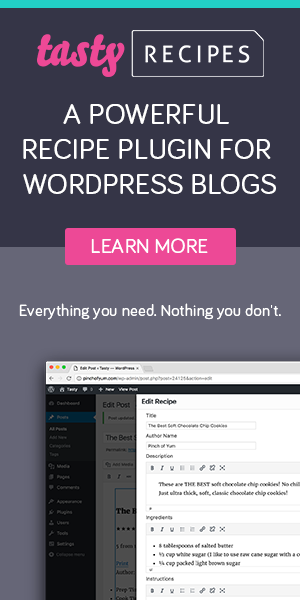 -Click on whatever element you want to use and drag it to your document. -Many elements can be rotated (swing the rotate icon) or resized (drag the corner of the box bigger or smaller). -Add as many elements as you like. They can be next to each other or even layered on top of each other. -Each text element can be adjusted. Choose from different font sizes, colors and layouts. Use a predesigned element or create your own line of text. 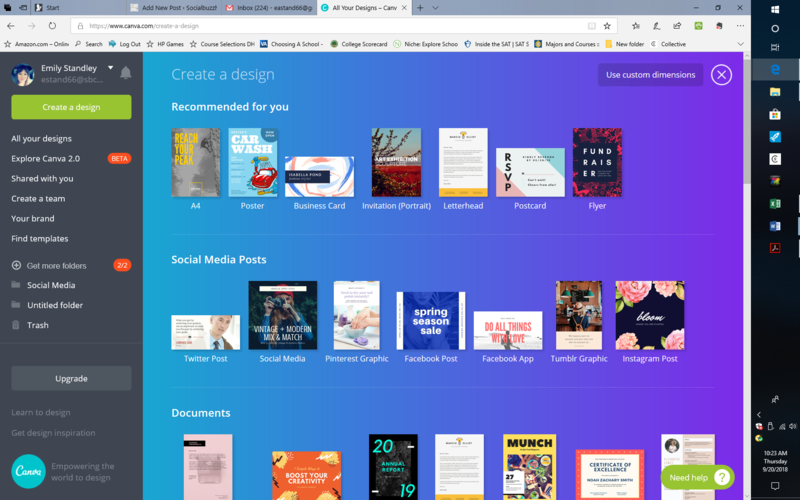 Another great feature is that hyperlinks can also be added to your Canva design to connect to web pages, blogs, social media pages, YouTube videos and other resources on the internet. This gives it extra value and is particularly useful when using the Presentation mode or downloading the design as a PDF. 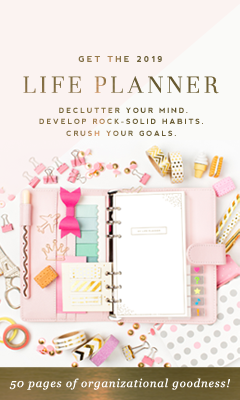 Canva is awesome for promoting your business. Sign up and grab my Ultimate Checklist for exclusive ways to promote your blog today! 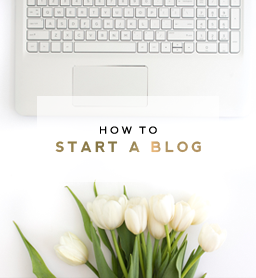 Sign up for more actionable steps you can take today to grow your blog or new website today!